You Can be a Super Hero for Kids With Concussions! GTHL AND HOLLAND BLOORVIEW ARE TEAMING UP! 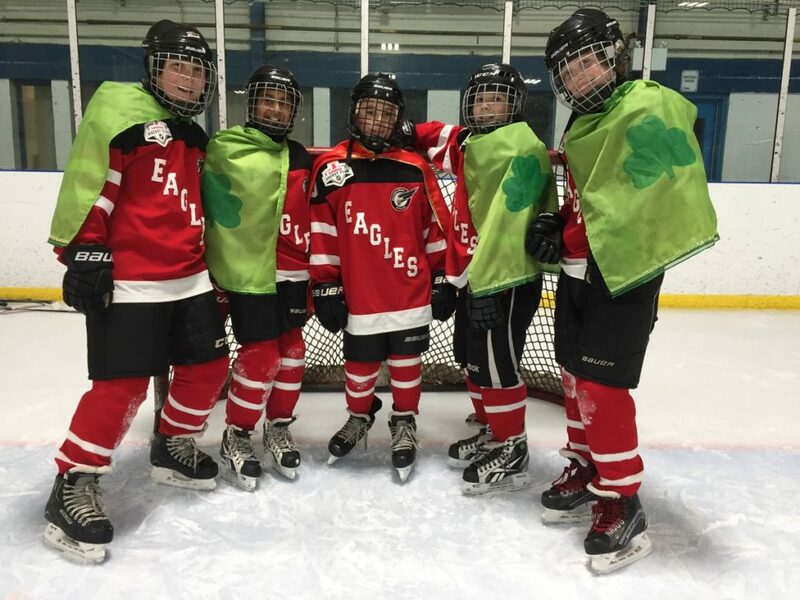 Help shape the future of concussion research, education and treatment with GTHL and Canada’s largest pediatric rehabilitation hospital by signing up to participate in Capes for Kids! WHAT IS CAPES FOR KIDS? This March, hundreds of people will join together and unleash their inner superhero – putting on a cape and raising money to create a world of possibility through Holland Bloorview’s Capes for Kids. The GTHL team that raises the most money will win Hockey Hall of Fame tickets for their entire team! Find your team at CapesforKids.ca. Click “Donate now” and search by your team’s name to find your page. Encourage your players to ask for donations and to think up creative challenges. Where will they wear their capes if they meet their fundraising goal? Wear a cape this March!